Are 529 Plans the Best Way to Save for SSI Beneficiaries’ Education Expenses? – Kathleen A. Browning Sheridan, Esq., P.C. For many families, Section 529 College Savings Plans are an excellent investment tool when saving money for their child’s educational expenses. But if the child obtains Supplemental Security Income (SSI) benefits, families should be cautious in using a Section 529 plan. 529 plans, named for a provision in the tax code, allow families to set aside money for a range of education expenses, including tuition fees, school supplies and transportation. Traditionally used for higher education expenses, recent changes to the tax code, enacted as part of the Tax Cuts and Jobs Act and signed into law by President Trump in December 2017, allow for these plans to be used for certain K-12 expenses at private schools as well. Funds in 529 plans grow tax free, often resulting in substantial savings for families. For example, if a family invests $30,000 in a 529 plan and it grows to $60,000 by the time their child is old enough to attend college, the family will not have to pay any income tax on the $30,000 in gained value. SSI, however, has strict asset limits. To maintain eligibility for SSI, individual beneficiaries may only own a maximum of $2,000 in “countable resources,” or $3,000 for couples. 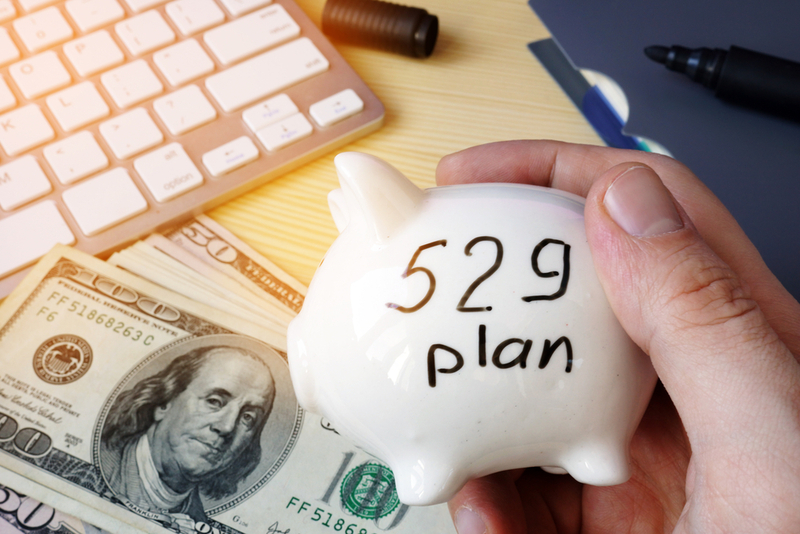 Assets in 529 plans are not considered “countable resources.” Likewise, distributions from these plans are not counted if they are, in fact, used for qualifying educational expenses. In some circumstances, however, families may later decide that funds in 529 plans would be better used for other, non-educational, expenses, particularly where higher education is no longer a realistic goal for their child. Under the Social Security Administration’s regulations, if funds in a 529 plan are used for non-qualifying expenses, they will be considered “countable resources” for SSI purposes starting either 1) the month the person no longer intends to use the funds for education expenses, or 2) if the funds are distributed to the beneficiary, but not used immediately, then nine months after the date of the distribution. For example, in the second scenario, if the 529 plan distributes $3,000 to the beneficiary and only $2,800 is used for education expenses, then the remaining $200 will be considered a “countable resource” nine months after the funds are transferred. To avoid triggering the SSI resource limit, one option is to transfer the funds in a 529 plan to a special needs trust. While funds in a special needs trust do not provide the same tax advantages as a 529 plan, they are more flexible and can protect the beneficiary’s continued eligibility for public benefits. Another option is to transfer the funds into an ABLE account. Under recent changes that are also part of the Tax Cuts and Jobs Act, families may roll over up to $15,000 annually from a 529 plan into an ABLE account. For more on 529 plans’ impact on SSI and to learn if they are the best savings vehicle for for your child’s education, contact your special needs planner.